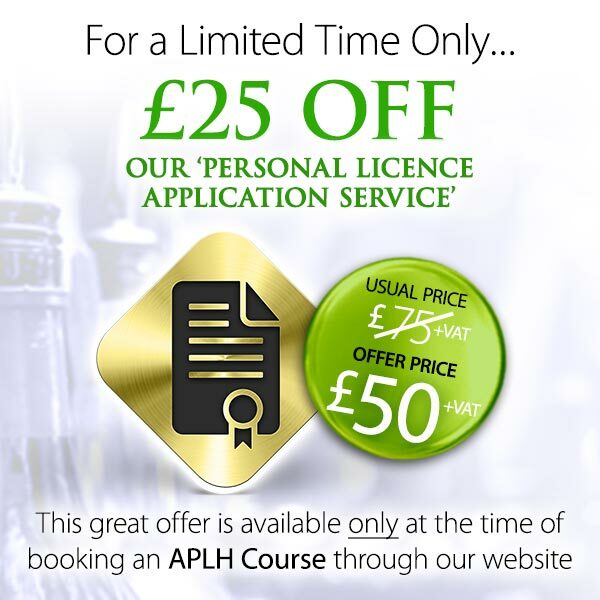 This qualification will help you understand the process for ensuring that accurate ingredients information is available for customers and will provide you with the tools and controls necessary to comply with the legislation. In some cases, a food allergy can be triggered after eating a certain food and then exercising. This can lead to anaphylaxis in sever cases. This is know as exercise induced food allergy or exercise induced anaphylaxis. The Food Information Regulations 2014 came into force on the 13th December 2014 and apply to all catering and retail businesses that serve or sell food. This means that food business operators will have to supply information for every item served or sold that contains any of the 14 major allergens as ingredients. 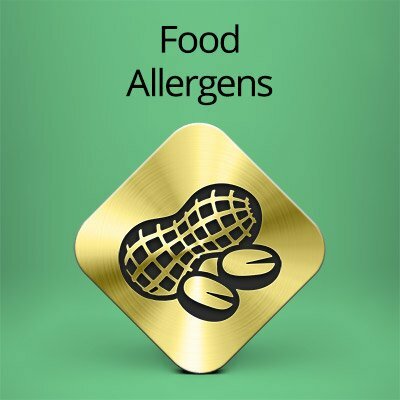 It is good practice to control the risks of allergen cross-contamination, as an allergic reaction can be produced by a tiny amount of a food ingredient that a person is sensitive to (for example a teaspoon of milk powder, a fragment of peanut or just one or two sesame seeds). So it is essential to eliminate the risk of allergen cross-contamination if offering to provide an ‘allergen-free’ menu item or product. To be able to avoid the cause of their food allergy, customers need complete and correct information to allow them to make informed choices about the food they eat.